Seo Taiji and Tiger JK, two of Korean music’s pioneers, will collab on stage together August 8th. Seotaiji has been called the father of Korean pop culture. He and his then group, Seotaiji Boys, changed Korean music with their song, “I Know,” and introduced the element of rap into the scene. 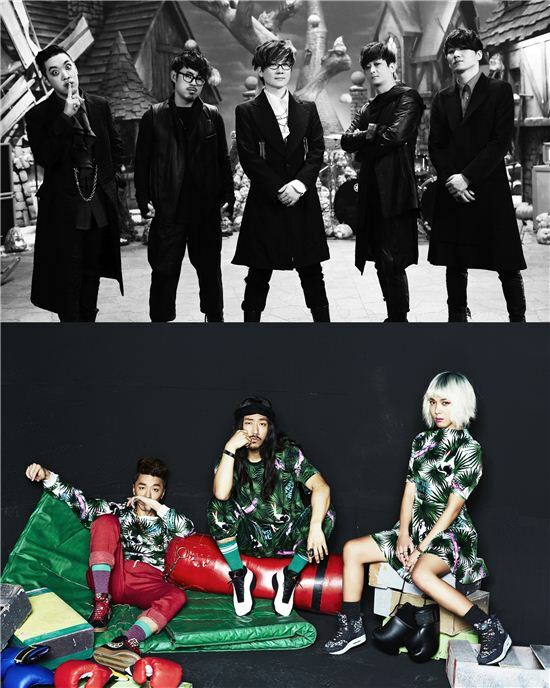 Tiger JK & YoonMirae are said to be the pioneers of hip-hop culture. The three artists coming together is a major event in Korean music history. Tickets for Pentaport can be purchased via Interpark or through the Pentaport website. Ticket prices vary based on quantity and the day(s) attending.